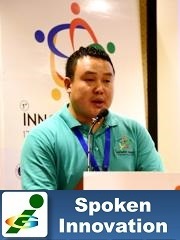 "I am humbled and delighted for having received the Mister Innovation World Award during the 1st Innompics. Above all, I am happy for having started contributing towards development of the Planet of Loving Creators. I take the award conferred on me not as a reward for my achievements but as motivation to work towards addressing challenges in my community and beyond. In doing so, I am sure that the friendship, mentorship, and network I developed during Innompics will be of enormous guidance and support." 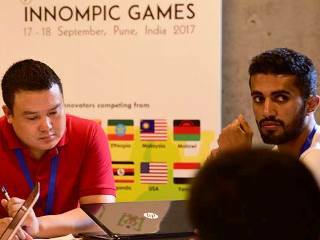 INNOMPICS is a platform for participants from all around the world to engage in developing creative and innovation solutions to world’s challenges through intellectual games for creating a Planet of Loving Creators. 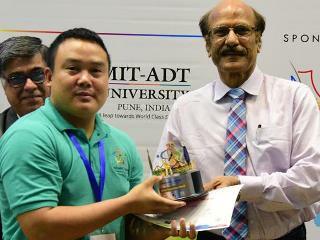 Mr. Tenzin Rabgay from Bhutan, Master of Business Administration (Innovation & Entrepreneurship) student of SIBM Pune has won the Mister Innovation World award during the first INNOMPIC GAMES held on 17th and 18th September, 2017 at the College of Engineering, Pune, India. 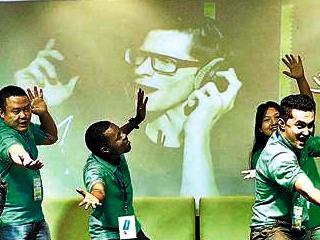 He led the International Students’ Team from Symbiosis International University. 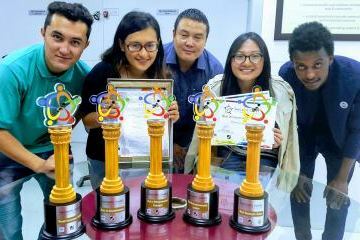 The team received the following awards: 'Best Entrepreneurial Strategies', 'Best Entrepreneurial Leader', 'Best in Inventiveness', and 'Great Innompics Team'. "I'm honored to be given the opportunity to be a part of history of launching the World’s First Innompics. I am humbled and delighted for having received the Innovation World Award during the 1st Innompics. 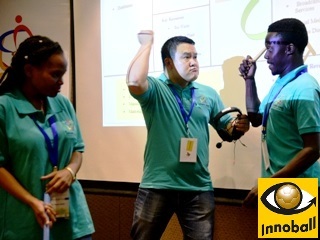 Innompics gave me an insightful experience of engaging on creative problem solving, working with a team composed of members from diverse culture, and engaging in constructive competition. I take the award conferred on me not as a reward for my achievements but as motivation to work towards addressing challenges in my community and beyond. In doing so, I am sure that the friendship, mentorship, and network I developed during Innompics will be of enormous guidance and support." A pause in my daily busy academic sessions, and created a room for thinking of making a change that would impact the entire world positively. Platform to unleash entrepreneurial qualities within me, and my team. Supplement to what I studied in MBA (Innovation & Entrepreneurship) Programme at Symbiosis Institute of Business Management, Pune. 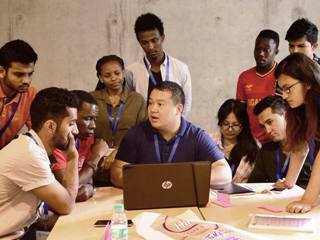 An opportunity to lead a team composed of participants from 8 different countries which was enriching experience of leading a multi-cultural group, and enhanced my leadership skills. An enormous platform for networking. I made new friends, and mentors from 12 countries including the USA, India, Russia, and Malaysia. I learned a lot from Vadim Kotelnikov, Founder of Innompic Games. Especially the passion and commitment with which he gets things done.